Home / Industries / Food"
The food industry uses equipment for a variety of function such as research, production, testing purposes, etc. 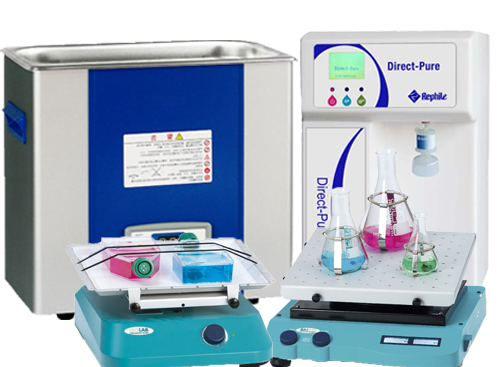 Some of the equipment that are used in this industry includes: Weighing Balances, Hotplate/ Magnetic Stirrer, Bottle-Top dispenser, etc. Volumetric apparatus such as Measuring cylinders, Beakers, Flasks, Pipettes. 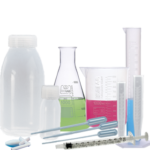 Bottles, Vials, and Syringes for transferring and storages. We provide Stir Bars that are used together with the magnetic stirrers. 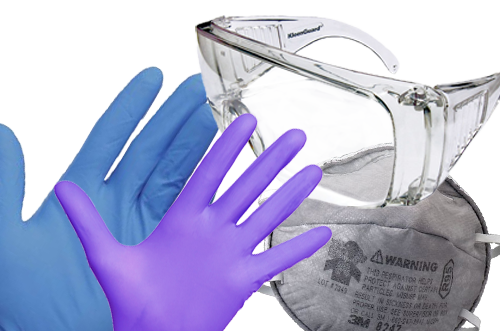 Safety & Protection is always the utmost important in every industry, HCS provides many different types of products such as Gloves, Goggles and Masks, etc.